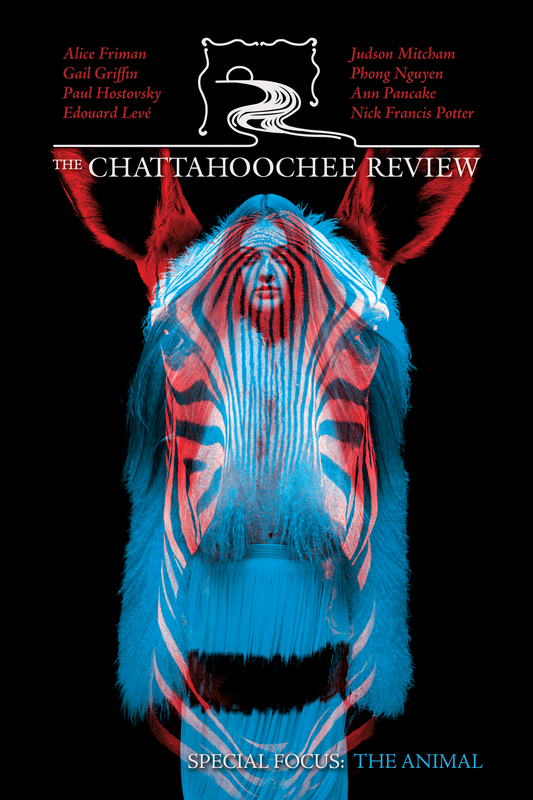 Visit the TCR Touchnet store for our back-issue bundles, $8, or our sample back issues for $3! 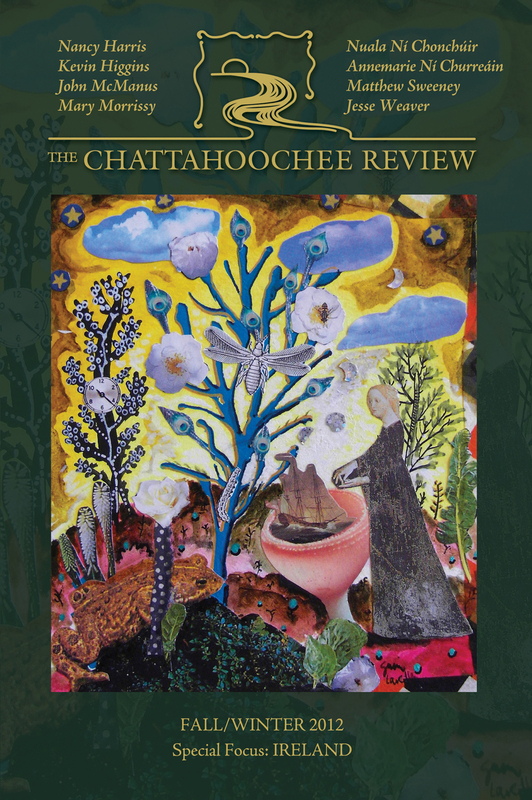 Latest issue now available on Kindle for $3.99! 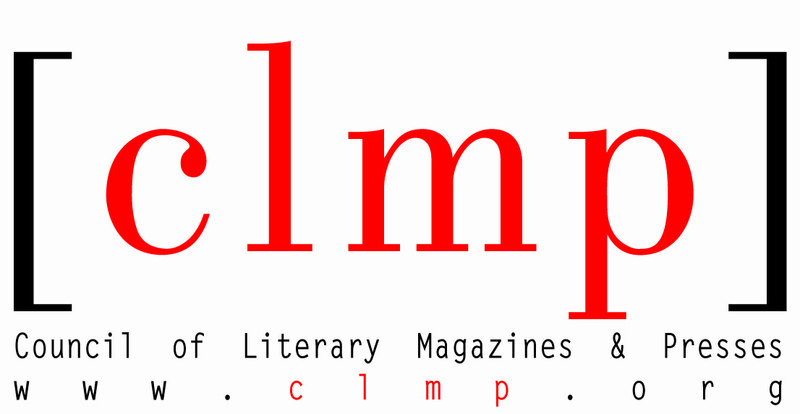 Read Volume 34.1‘s prize-winning pieces instantly on Kindle, Cloud Reader, or PC! 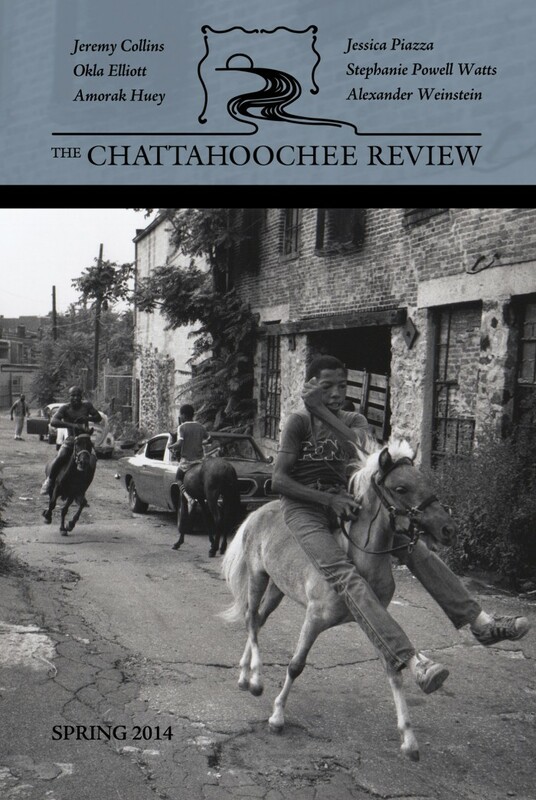 From the NewPages Blog: Redneck Noir Literature :: A Movement? 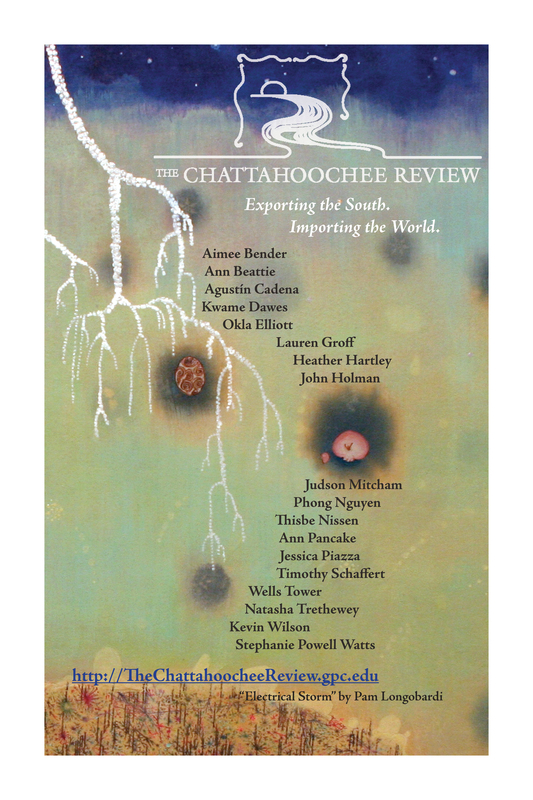 Three classrooms in the past two months have adopted The Chattahoochee Review! They know something good. 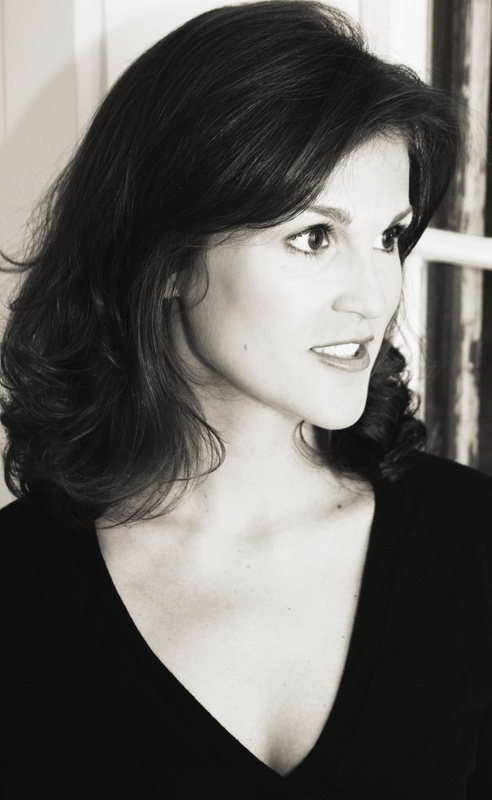 TCR now available in a Kindle Edition!